Join Robert Max for a unique voyage through Johann Sebastian Bach’s six cello suites, some of the most sublime music written for that instrument. 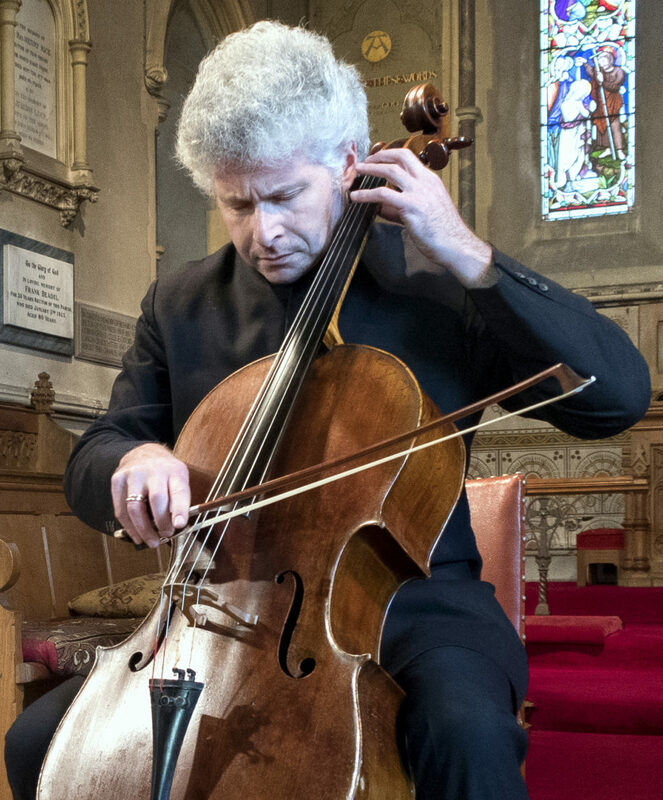 Robert will be playing five of the suites on a Stradivarius cello dating from 1726 known as the Comte de Saveuse and the sixth suite on a five-stringed cello, as requested by the composer. 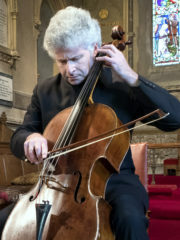 Robert is well-known to Oxford audiences from his appearances at SJE Arts with the Barbican Piano Trio and as conductor of the Oxford Symphony Orchestra.